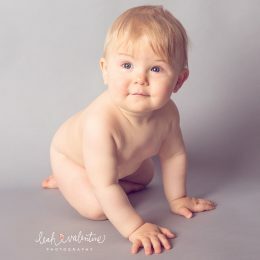 Santa Barbara Newborn Portraits | Our Josephine! 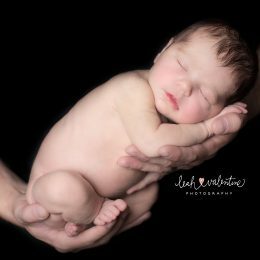 I cannot believe it’s been one month since we welcomed our second little one into this world, Josephine Patricia. 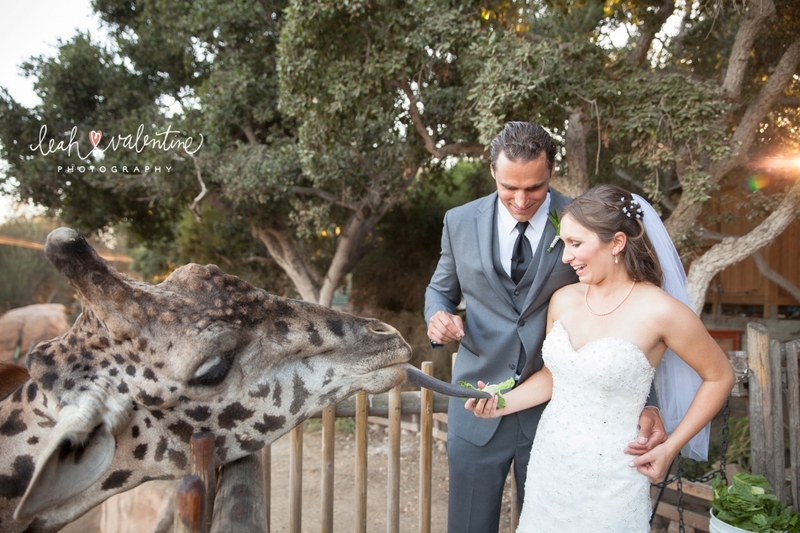 Last Saturday I was thrilled to be at the Santa Barbara Zoo to capture Sean and Julie’s big day! 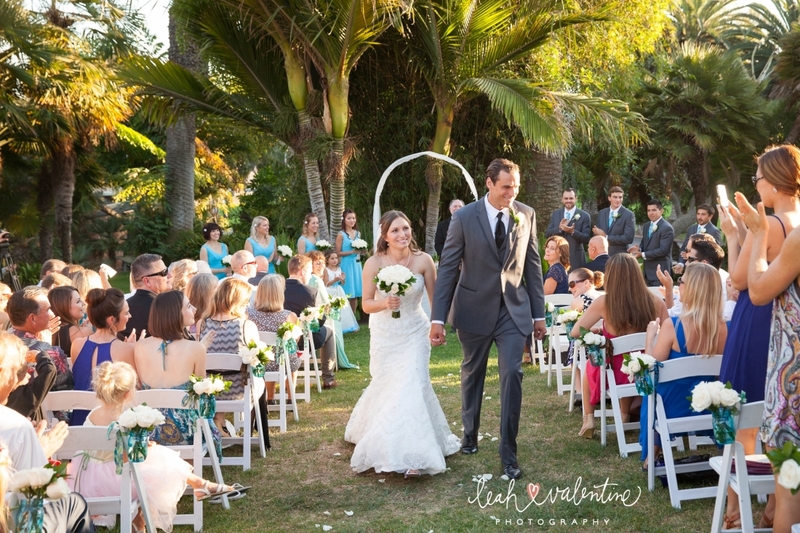 Surrounded by their family and friends, and not to mention all kinds of awesome animals, they said their vows in an intimate garden ceremony after which they partied the night away highlighted by ocean views and a stunning sunset. Much more to come but I hope you enjoy this sneak peek for now! 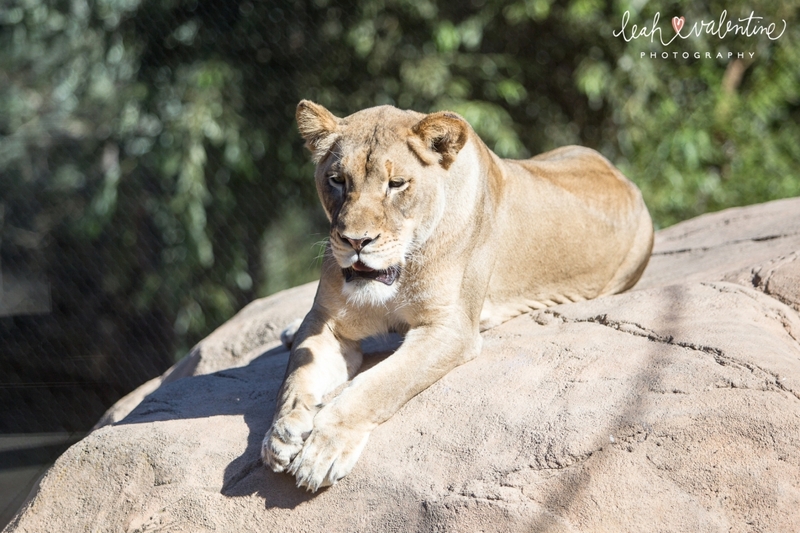 Many thanks to my friend and fellow professional, By Cherry Photography, for being there with me every step of the way! 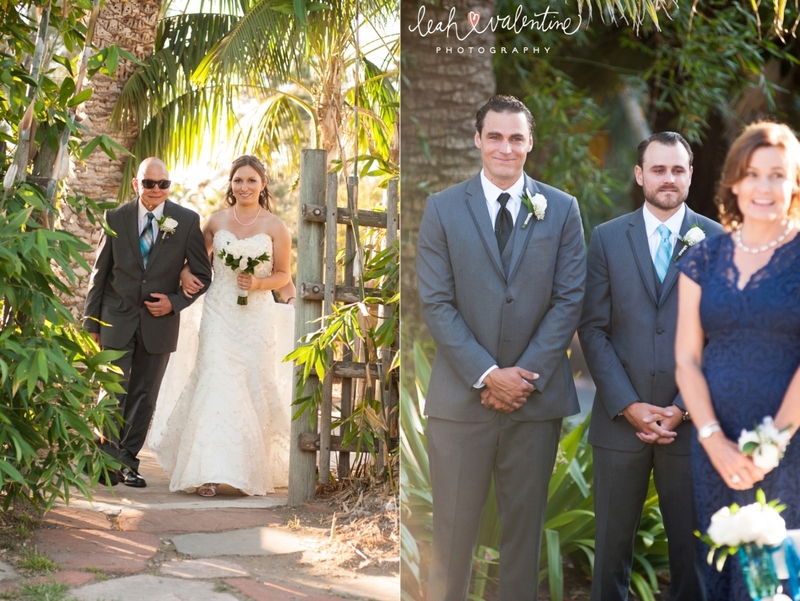 Santa Barbara wedding photography Enjoy this Santa Barbara wedding photography provided by Leah Valentine Photography offering Santa Barbara wedding photography in the Santa Barbara area. 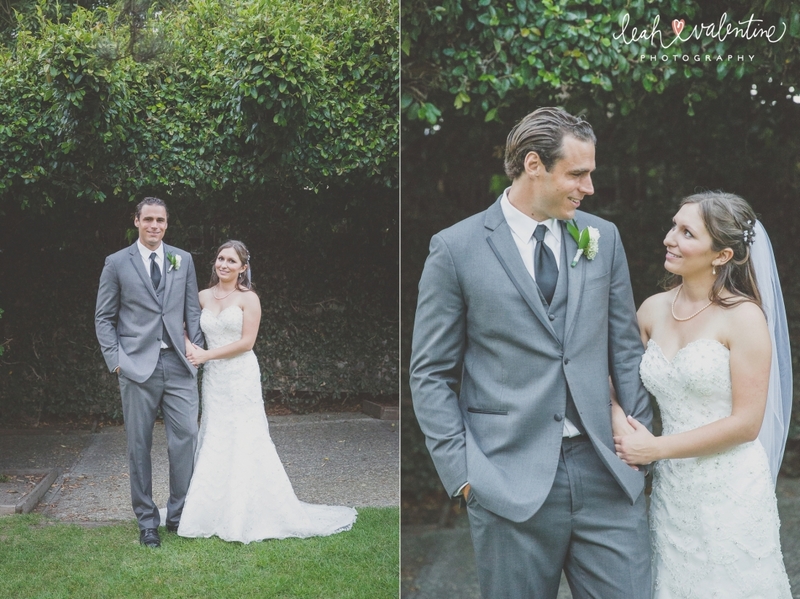 Leah Valentine Photography is anything but your average Santa Barbara wedding photographer. 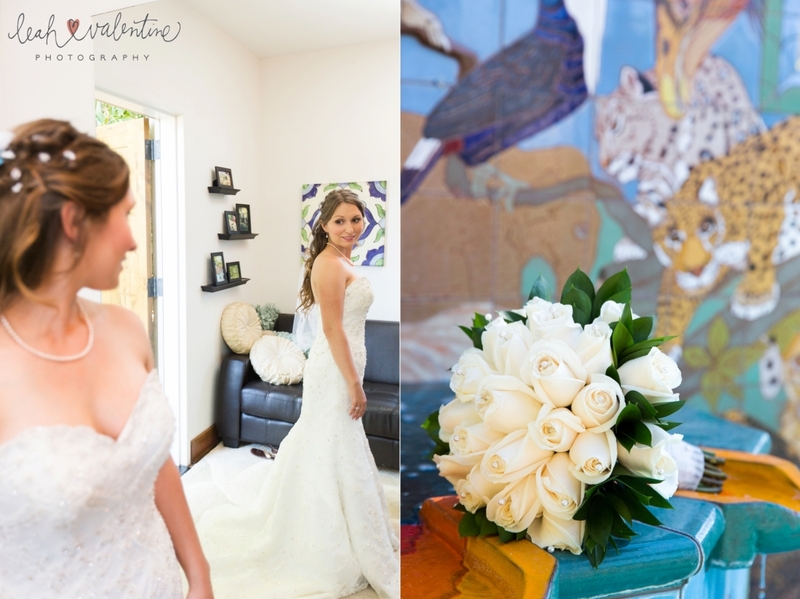 Each wedding is treated with care and creativity not found with other Santa Barbara wedding photography studios. 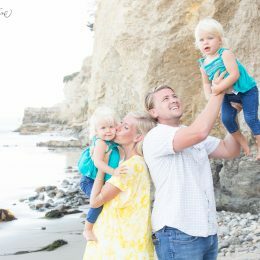 Your wedding day is carefully crafted to offer one of a kind unique photography in the Santa Barbara area. 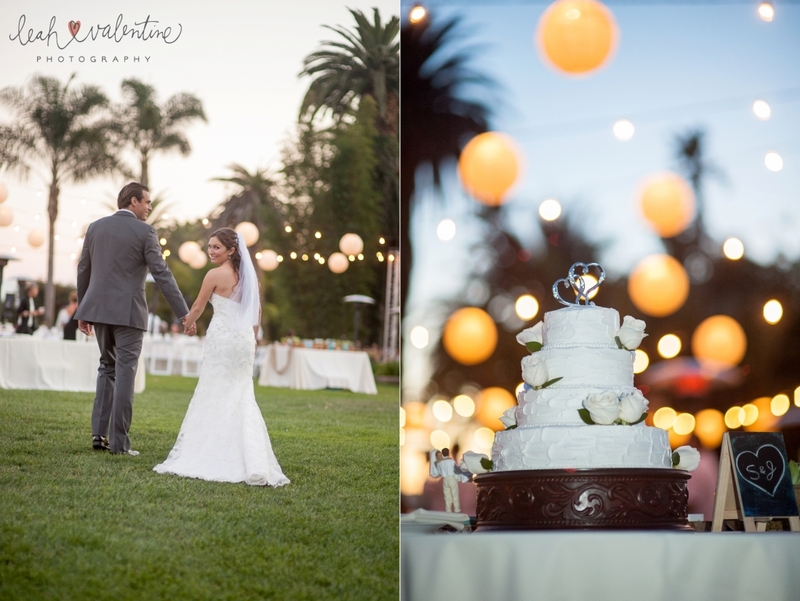 This is Santa Barbara wedding photography at its best. 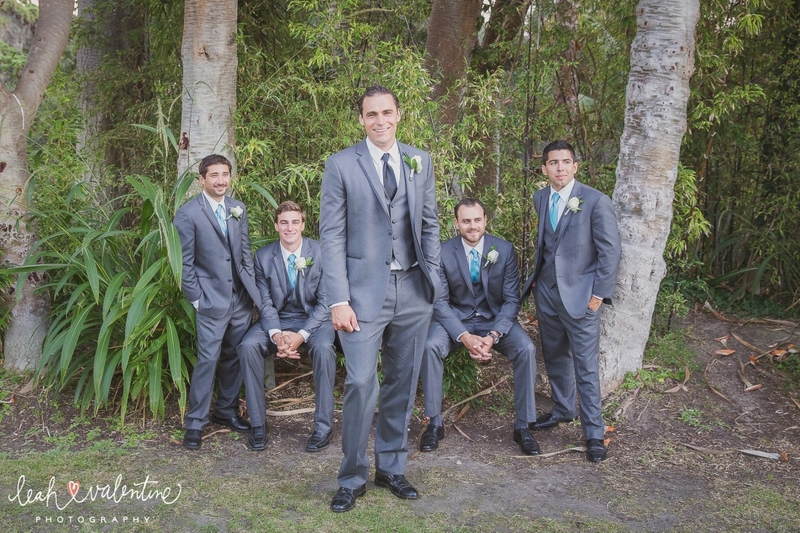 Offering wedding coverage in Santa Barbara, Los Angeles, San Diego, San Francisco and destinations worldwide. 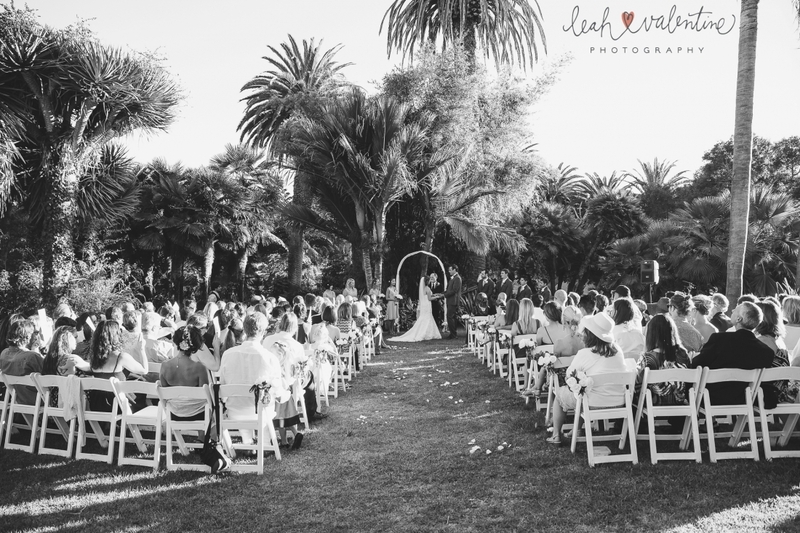 Service Information Leah Valentine Photography offers Santa Barbara wedding photography coverage in the Santa Barbara area, including but not limited Santa Barbara, Montecito, Goleta, Ventura and Thousand Oaks. 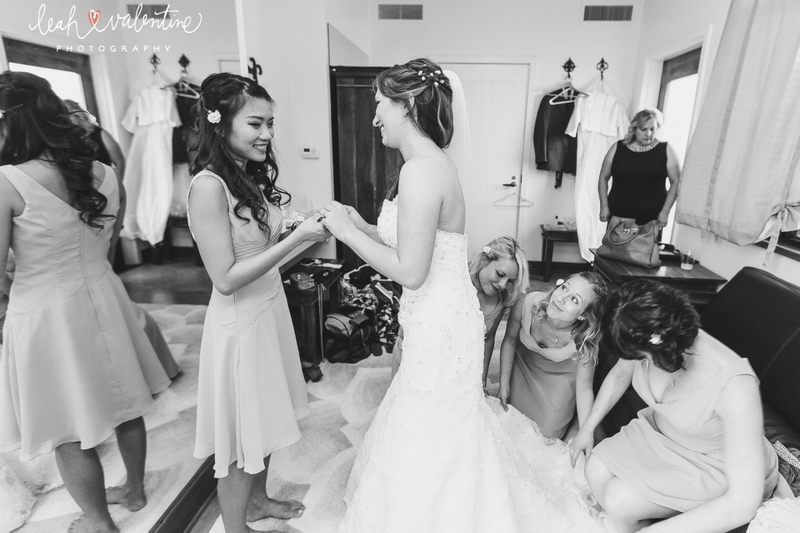 In addition, we also offer wedding photography coverage in Philadelphia and New Jersey. Call for more information. 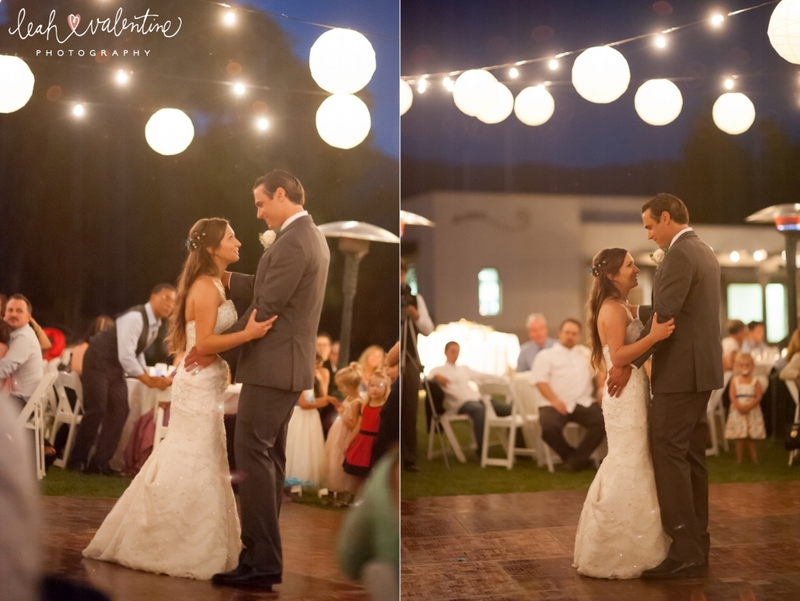 Not looking for a Santa Barbara wedding photographer? 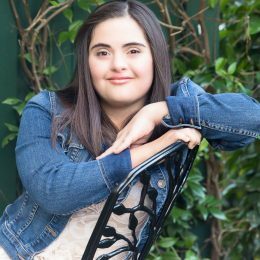 Please be sure to consider us for your newborn portraits, high school senior portraits and all your family photography needs in the Santa Barbara area. 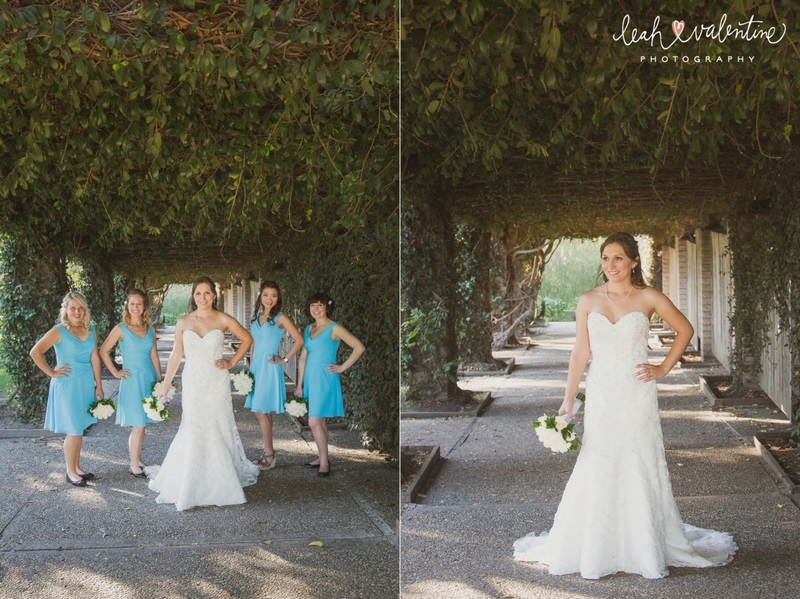 Santa Barbara Mission Wedding Photography | Sneak Peek!